Since 1987, Bordner has proudly served homeowners in Liberty, Missouri, and the surrounding areas with quality replacement windows and additional home improvement upgrades. We understand that two of the most important qualities of a remodel are increasing the aesthetic appeal and energy efficiency of your home. And, we back all of our work with an impressive lifetime workmanship warranty so you can rest assured that your investment remains protected for years to come. In order to grant your home with the energy efficiency you desire, our vinyl windows are made with technologically advanced features to prevent heat transfer. Some of these features include INNERGY™ thermal inserts, low-emissivity glass, hi-transparency screens, and more. Once installed, you may even begin to notice a reduction in your monthly energy bill. 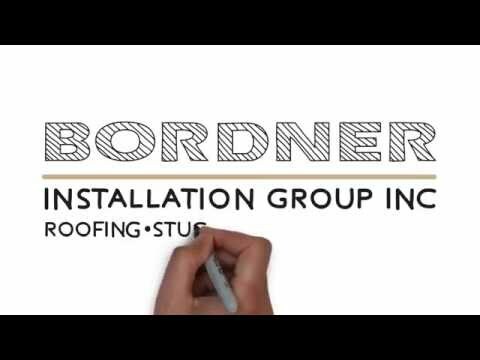 To learn more about the vinyl windows we offer to residents of Liberty, MO, and the surrounding areas, contact Bordner today. When you do, make sure to ask about the financing options we offer to all qualifying homeowners.